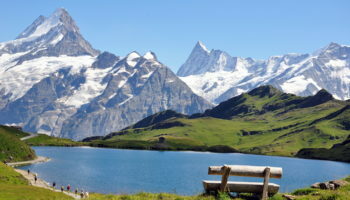 This is a fully packed day trip from Zurich and a fantastic way to see the world-famous Swiss Alps. First of all, you’ll be taken on a bus (complete with knowledgeable guide) to explore the cultural sights of Lucerne. 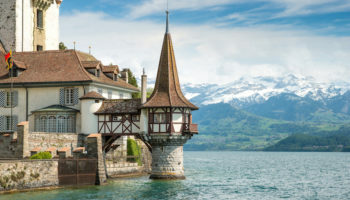 Set in the foothills of Mount Pilatus on Lake Lucerne, this city is known for its medieval architecture, so you’ll be glad to get some free time to wander around, marvelling at the beauty of it all. Some of the top sights here are the Kalpellbrucke bridge and the Jesuit Church, as well as Rathaus Town Hall and the Lion Monument. 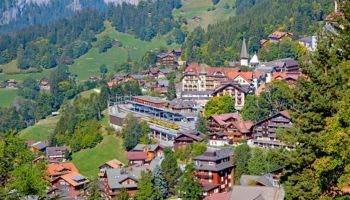 Then, it’s onwards to the Alpine resort town of Engelberg. 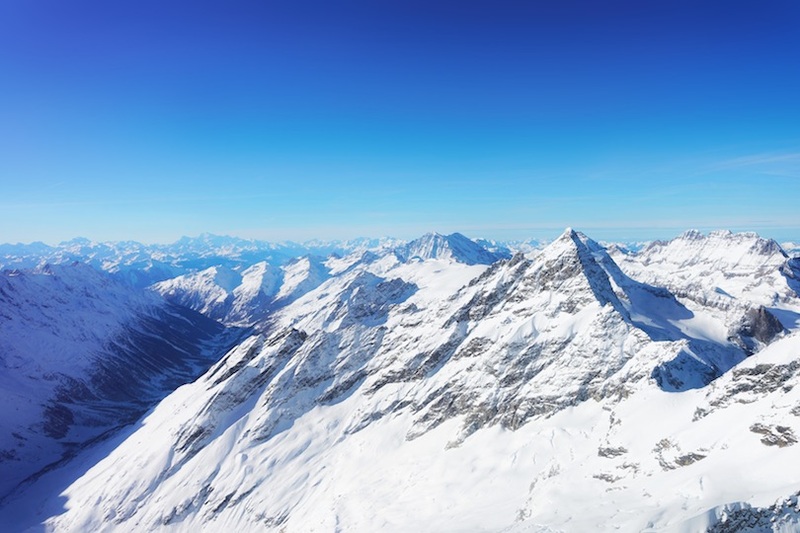 Here is where you can make the ascent all the way to the summit of Mount Titlis. But don’t worry, you won’t have to climb it! 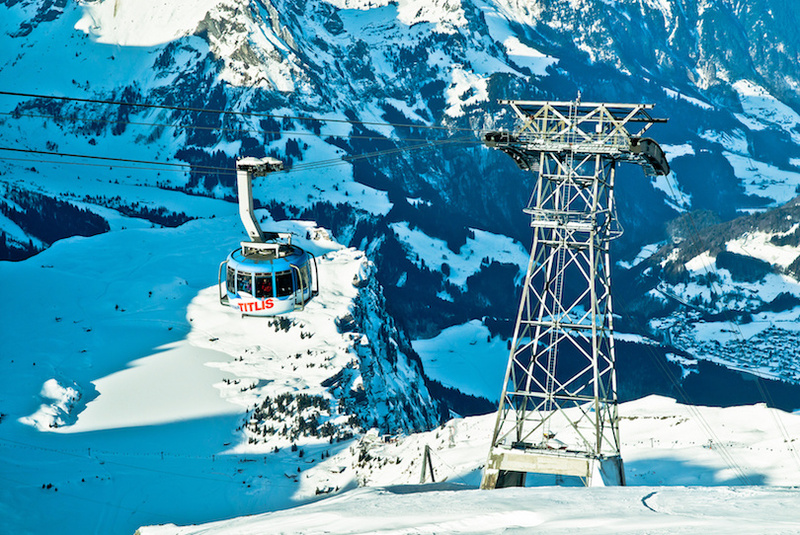 Simply take the chairlift up and across the stunning frozen landscape. Disembark and enjoy some free time. 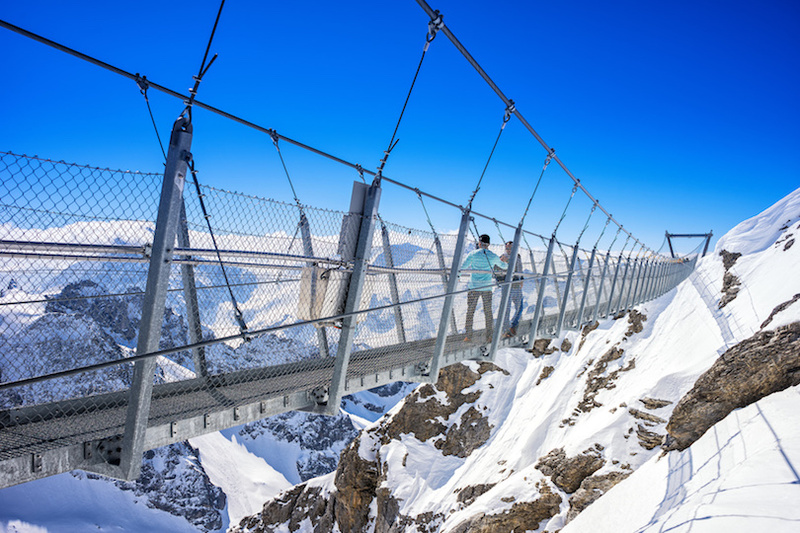 You can go to the Ice Palace and ride the Ice Flyer, ride down snow slide at Glacier Park, or walk across Titlis Cliff Walk – Europe’s highest suspension bridge for even more spectacular views. Have a hot chocolate to warm yourself up and then your guide will take you back to Central Zurich. 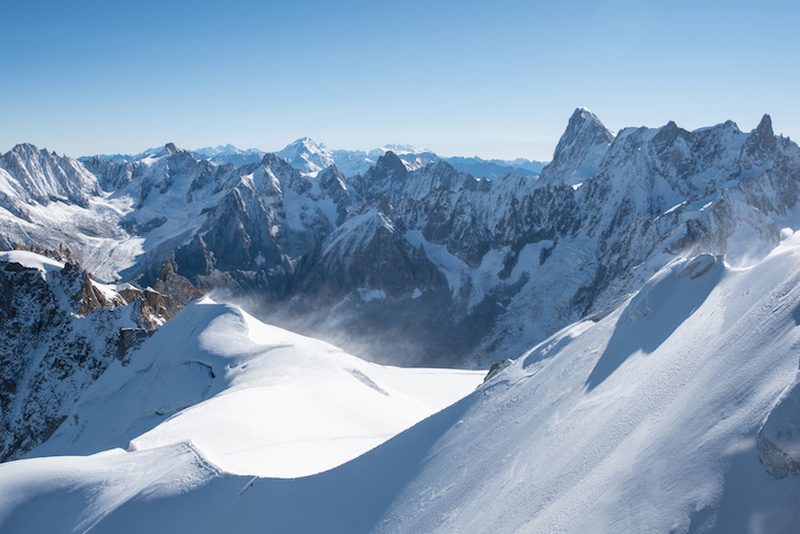 Spend a day in the amazing Alps in the picturesque Chamonix countryside, which is extra famous for being the home of the highest mountain in Europe, Mont Blanc. 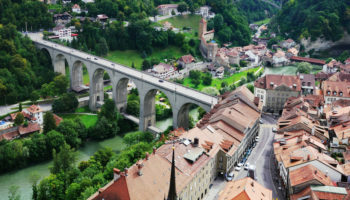 This fully packed day out from Geneva is led by a professional guide who’ll explain to you all about the various sights as you drive through the Arve Valley. 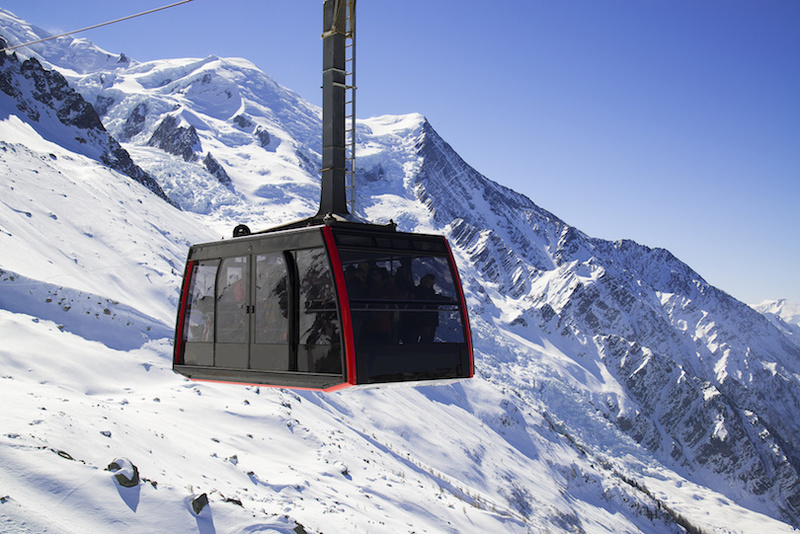 Arriving in the Alpine town of Chamonix, you’ll take an easy cable car to the peak of Aiguille de Midi. From this vantage point you’ll be able to see not only the Swiss, but also the French, and Italian Alps. But the most famous landmark you’ll be able to see is, of course, Mont Blanc. You can even see the craggy mountain of the Matterhorn from here, too. And to make the day even more memorable you can even ride a red train on the cog railway partway up Mont Blanc itself – all the way to Montenvers. 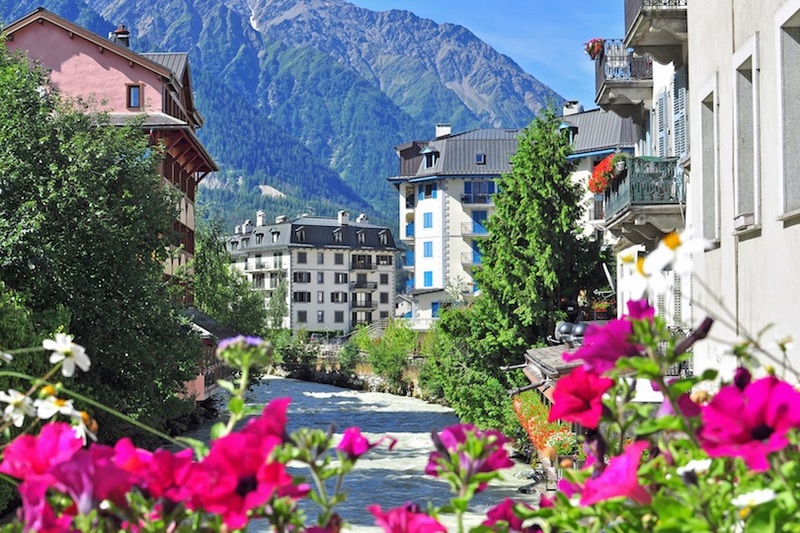 If you feel like it, you can taste the delights of the region over a three-course lunch back in Chamonix. 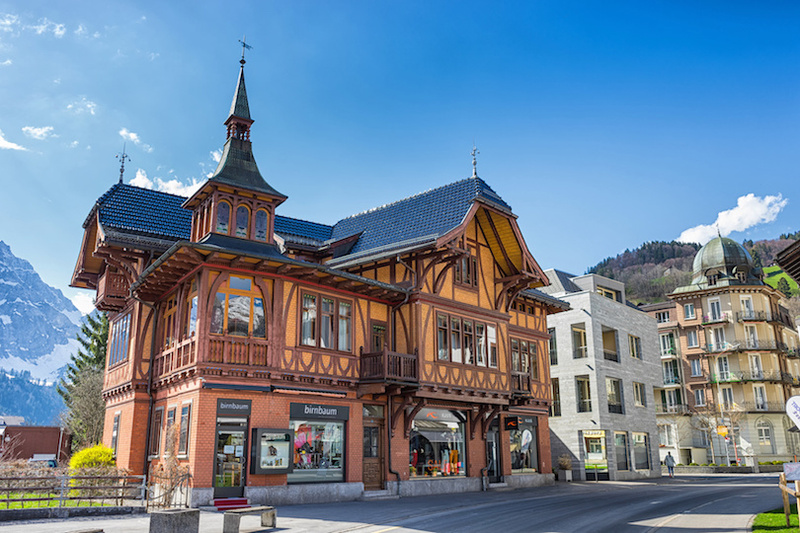 You’ll have time to browse the shops, admire the chalets, and window shop at the boutiques, before being back to Geneva. This day trip is definitely one for railway enthusiasts. 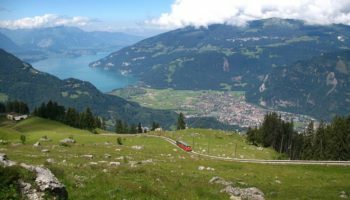 You’ll get to ride on Europe’s highest railway at the soaring height of 3,454 meters above sea level. If you like trains, this is certainly one of those amazing train trips that you’ll want to tick off your list. The scenery, what can we say, is simply sublime. The drive to get to the railway itself, via the Bernese Oberland, is super scenic. But after the beautiful drive you’ll arrive at Lauterbrunnen to hop on the cog wheel train itself. A romantic and exciting journey awaits you. 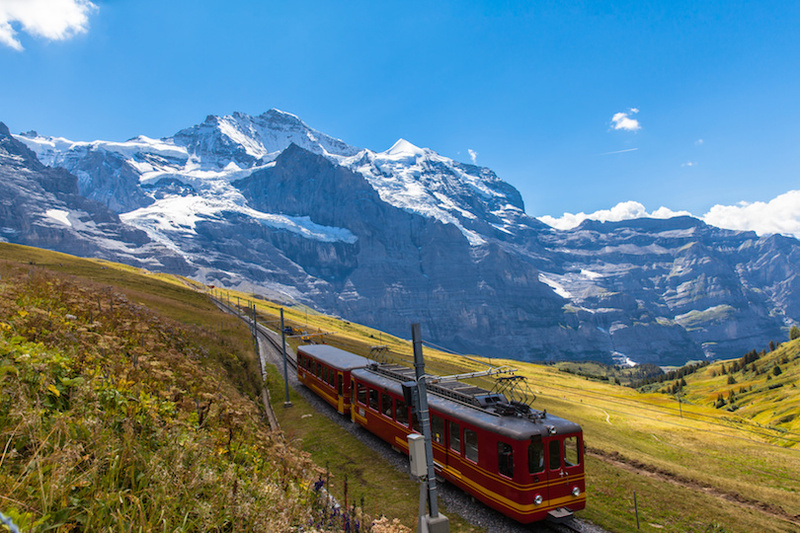 The track winds its way through the Kleine Scheidegg mountain pass and the views at the bottom of Eiger’s north face, as you’d expect, are wholly dramatic – taking in the mountain peaks around and the plummeting depths below. 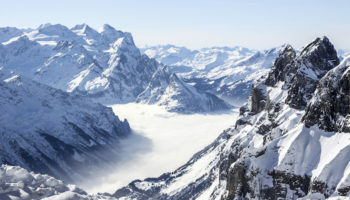 You’ll end up at Jungfraujoch. This is the highest railway station in Europe and boasts sweeping views out across the mountainscape. 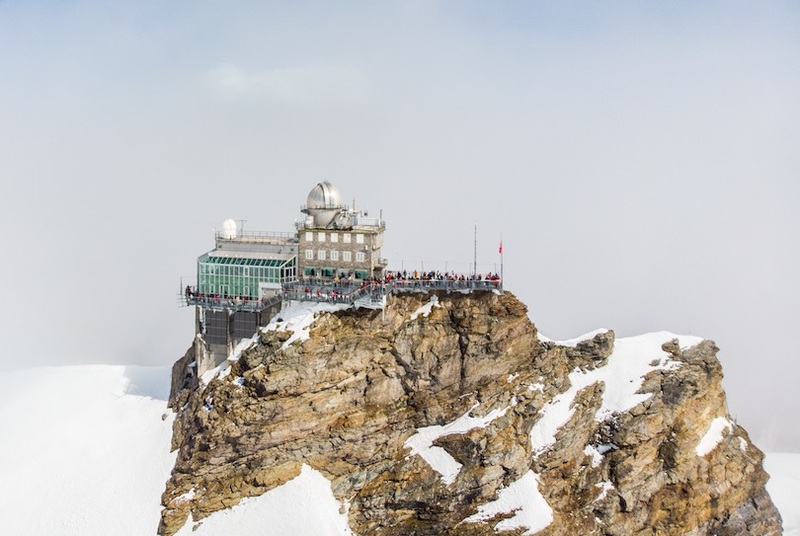 Hop off at the top of Europe and make your way to the Alpine Sensation to check out the Ice Palace and the Sphinx Observatory, with views over the Aletse Glacier. 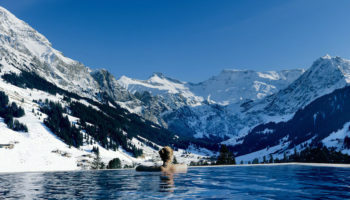 And afterwards you’ll head back down to the town of Grindelwald, where you can stop for a drink if you like. 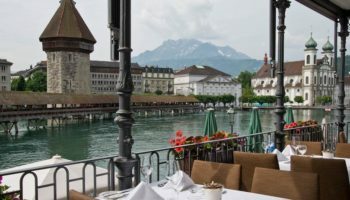 Then it’s simply a matter of being whisked back to Lucerne. 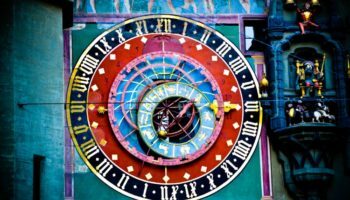 This tour is three and a half hours by coach from Zurich, making for a relatively short day out for those who don’t have much time to spare. 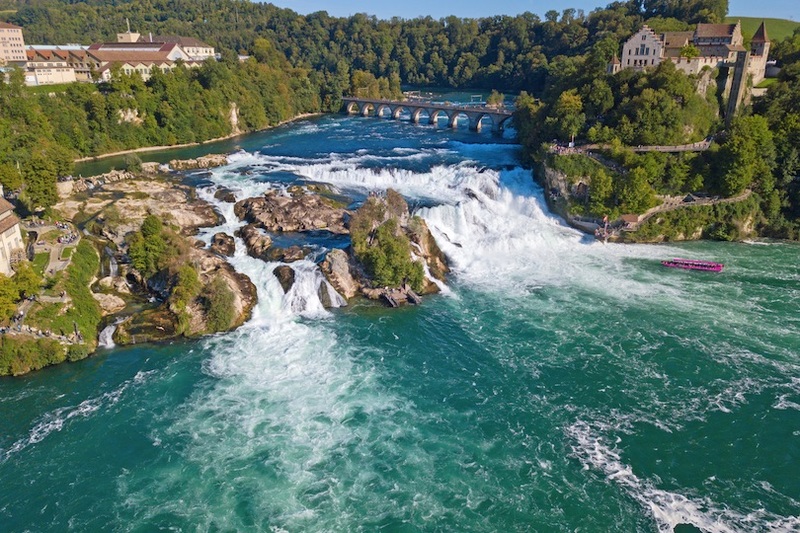 On this day trip you’ll make your way along the German border on a coach, past rural farming communities and vineyards, all the way to the largest waterfalls in Europe. You can even stop off for a photo opportunity (or two) at the thousand-year-old Laufen Castle on the way. But once you arrive at the falls themselves, you’ll get a whole hour to spend marvelling at this wonder of nature. 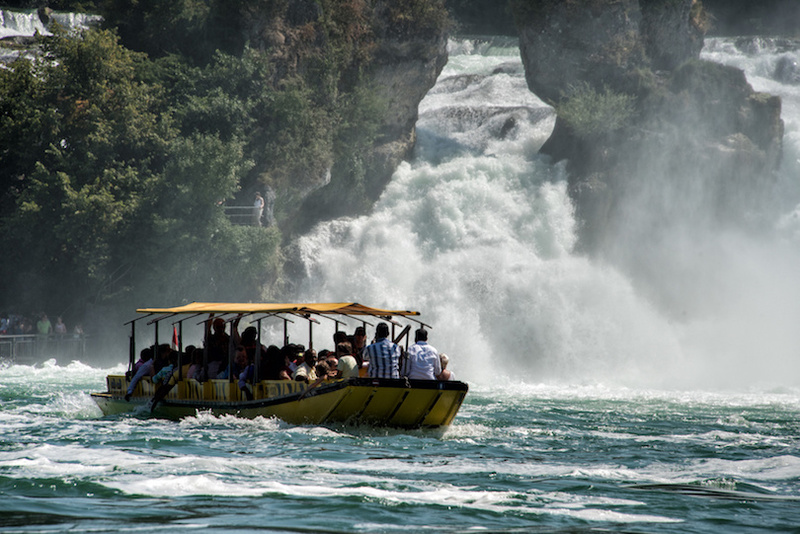 In the summer you can even take a boat ride and get right up close and personal with the falls. For nature lovers, this is a perfect way to get out of the city and breathe some fresh air. You can’t get much better when it comes to a picturesque backdrop. There’s lush countryside, green trees, the sound of the waterfall gushing, the glistening water in the pools… Perfect. 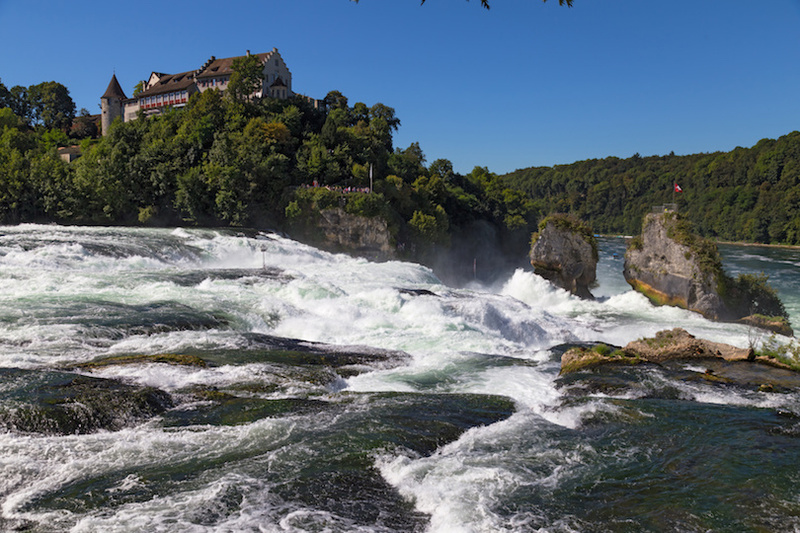 After the falls your tour turns homeward, but not before a stop at Schaffhausen where you’ll be able to catch sight of the 16th century Munot Fortress! 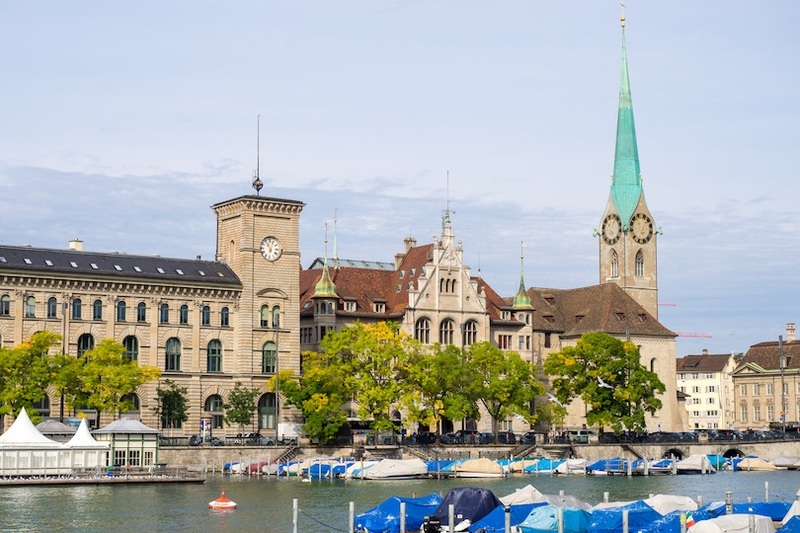 Zip around Zurich on this half day trip to see some of the main sights that this lakeside city has to offer. 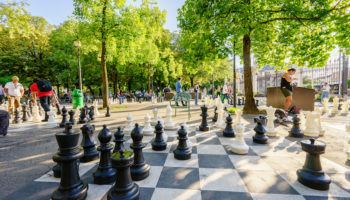 Jump on a coach and cruise past all the top attractions scattered around the city; these include the Swiss National Museum, Zurich Opera House, Lake Zurich, the Swiss Federal Institute of Technology, and Zurich Art Museum. 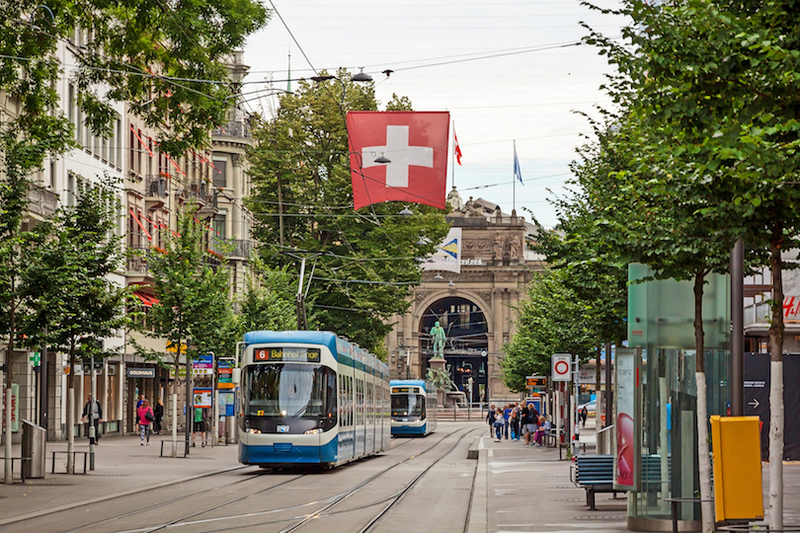 You’ll visit the shopping area of Bahnhofstrasse – one of the world’s most expensive and high-end shopping avenues, located in downtown Zurich. 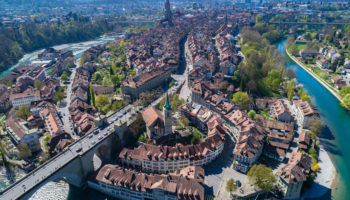 Make a stop at Zurich’s Old Town so you can wander around some quaint houses. Here you will find the Fraumunster Church which has roots that date back all the way to 853 AD! There’s also the world’s largest clockface on St Peter’s Church. You’ll have a guide who’ll be regaling you with in depth knowledge the whole time. 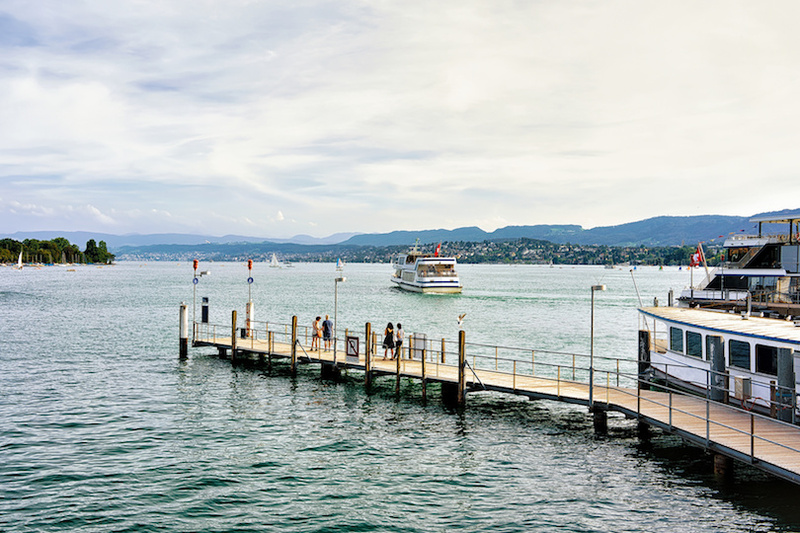 Get back on the coach for a journey to Meilen where you will board a ferry to cross the lake, catching a glimpse of the affluent ‘Gold Coast’ area on the eastern shore. 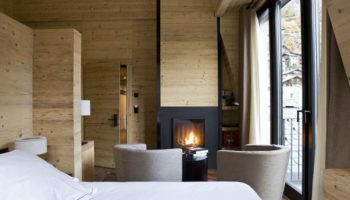 Then it’s time to hop on a cable car to Felsenegg where, on a clear day, you’ll get to marvel in awe at views of the Alps themselves and the surrounding towns. Then it’s homeward bound, back to Zurich on a coach.